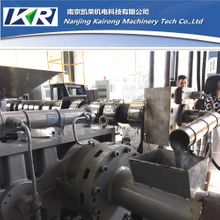 The water strand plastic pelletizing line is one of our underwater pelletizing systems, the series of water strand plastic pelletizing line are all have novel design, it can promote your granulation production and guarantee the quality of products. 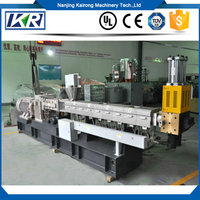 The structure of plastic pelletizing lines is reasonable, you can operate it handily. 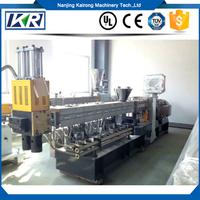 It also occupies small place. 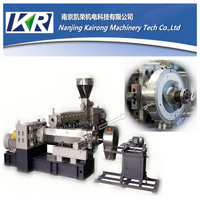 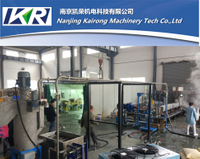 The water strand plastic pelletizing line has stable operation and low noise. 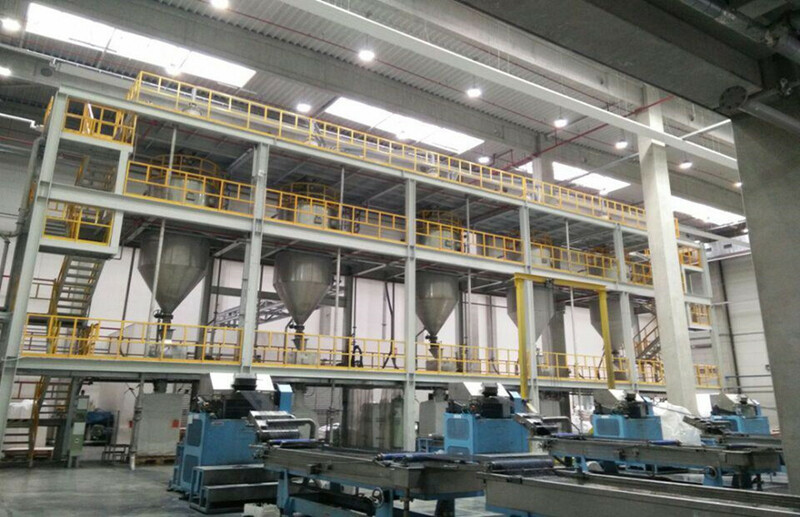 And low energy consumption and high output can boost your productivity. 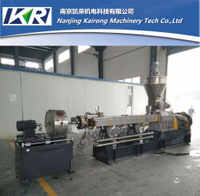 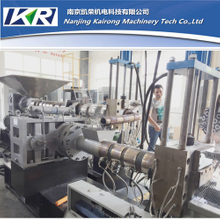 Now, we mainly have two kinds of plastic pelletizer machines, PES PET PP PA6 recycling pellet making extruder machine and two stage plastic compound recycling single screw pellet extruder machine. 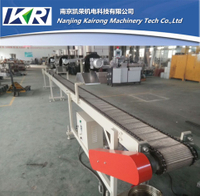 No matter which plastic pelletizing lines you choose, we always can guarantee the product quality, so please rest assured to choose your need.